If It's Too Loud...: Deer Tick - "Sea of Clouds" & "It's a Whale"
In September, Rhode Island's favorite Deer Tick are going to be releasing two albums on the same day, a la Use Your Illusion I and II. Much like the famous Guns n' Roses release, Deer Tick's albums will also be a Vol. 1 and Vol. 2 release, but they'll be called Deer Tick Vol. 1 and Vol. 2. Instead of just being a double album split into two separate albums like Guns n' Roses did (the band stresses that these are two separate releases and not a double album) the two sounds of Deer Tick will be split up among the two releases. While the band has moved away from the Hank Williams meets Nirvana sound that they started with into a more straightforward rock approach, Vol. 1 will be their more acoustic/folky stuff while Vol. 2 is a rock record. The band has made a song from each available to listen to. "Sea of Clouds" is from Vol. 1, and it's an acoustic folk epic from the band, exactly the kind of thing we've come to expect and love. From Vol. 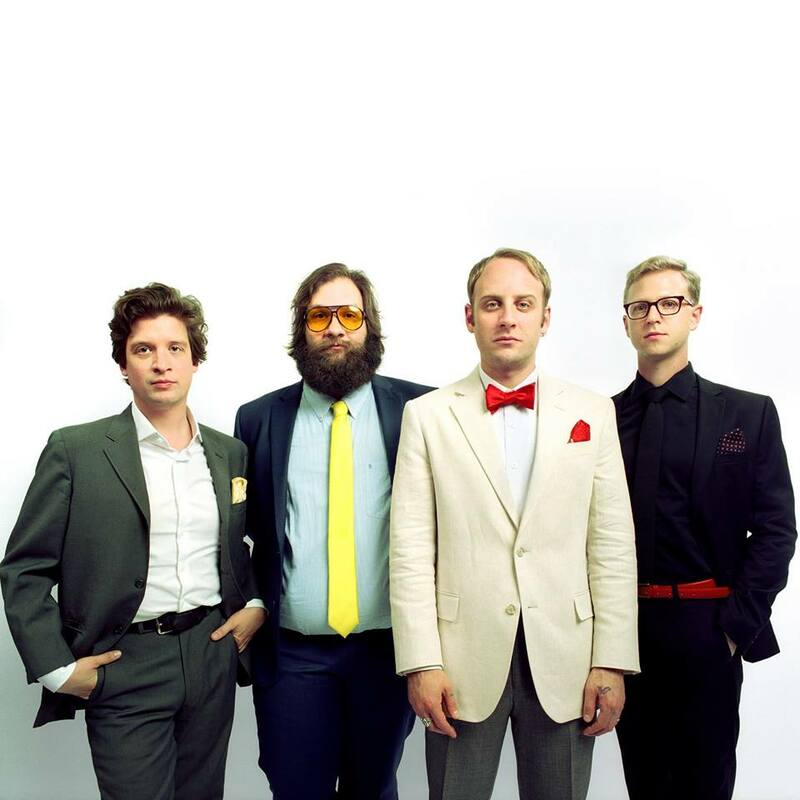 2 comes "It's a Whale," and while it's not quite a Nirvana level out of control rocker, it's definitely some of the harder music we've heard from Deer Tick. Both releases are giving me fantasies of "An Evening with Deer Tick" style tour, with the band playing an acoustic set, and then coming back for a harder, plugged in set later in the night. You can listen to the nautically titled "Sea of Clouds" and "It's a Whale" below. Deer Tick Vol 1. and Deer Tick Vol. 2 will be released on September 15 on Partisan Records. Right now you can pre-order the album in various bundles (including attending a Pawtucket Red Sox game with the band) via PledgeMusic. 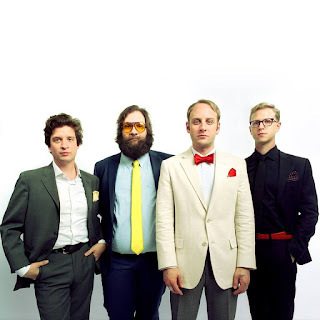 For more on Deer Tick, check out their website.